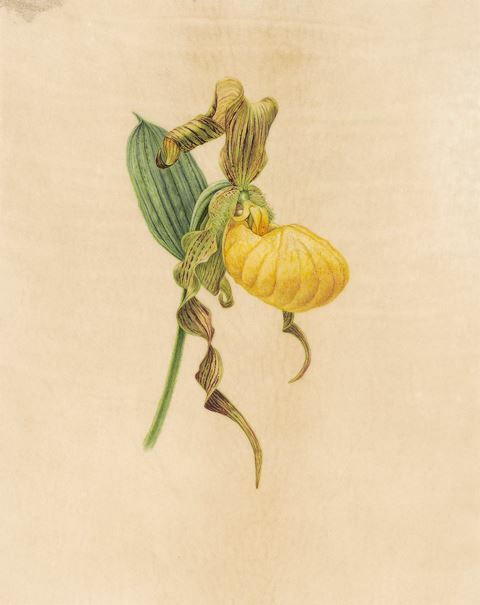 Linda studied art at the University of Minnesota, Morris, and has worked as a graphic designer and product developer. 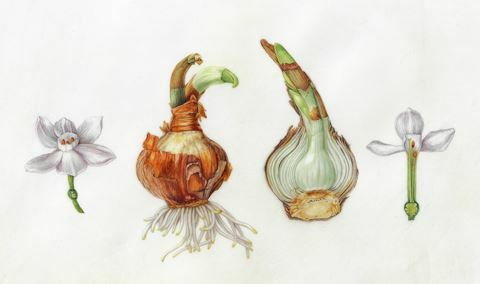 After several years of studying Chinese landscape painting, she began taking classes the Minnesota School of Botanical Art in 2010 and joined the Great River Chapter of the ASBA. 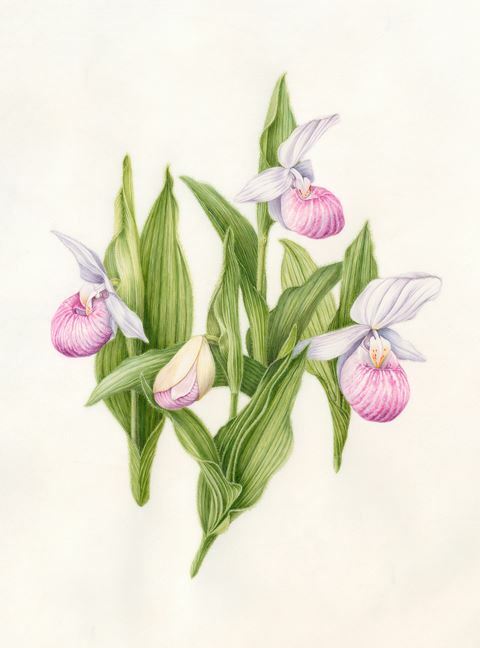 Her artwork has been exhibited in numerous regional, national and international venues, and are included in the Eloise Butler Wildflower Garden Florilegium at the Huntington Library, Art Collections, and Botanical Gardens, and in private collections. Linda and her husband travel often to remote locations for hiking, birding and photographing nature.